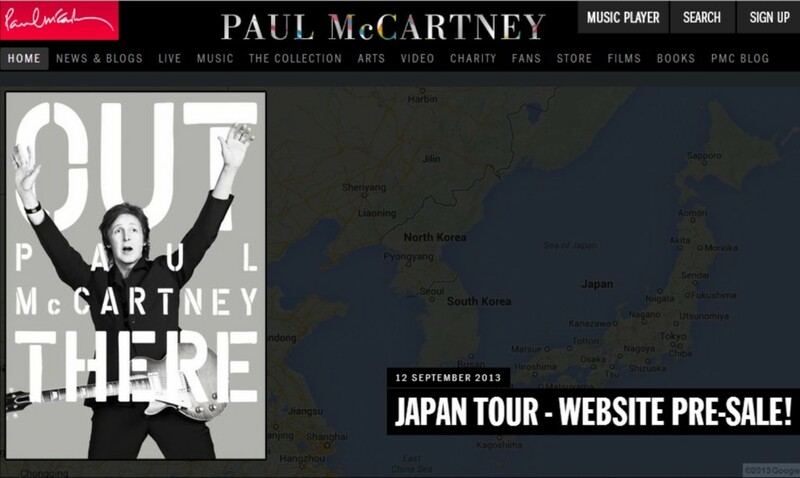 PaulMcCartney.com is pleased to inform registered Japanese fans that they will be eligible to purchase tickets through the website from 4pm (local time) on Friday 13th September for Paul’s forthcoming Japan tour. 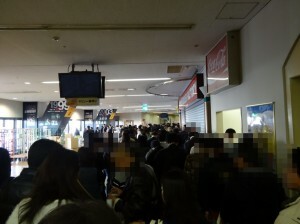 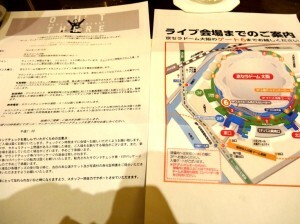 Fans not yet registered can do so HERE! 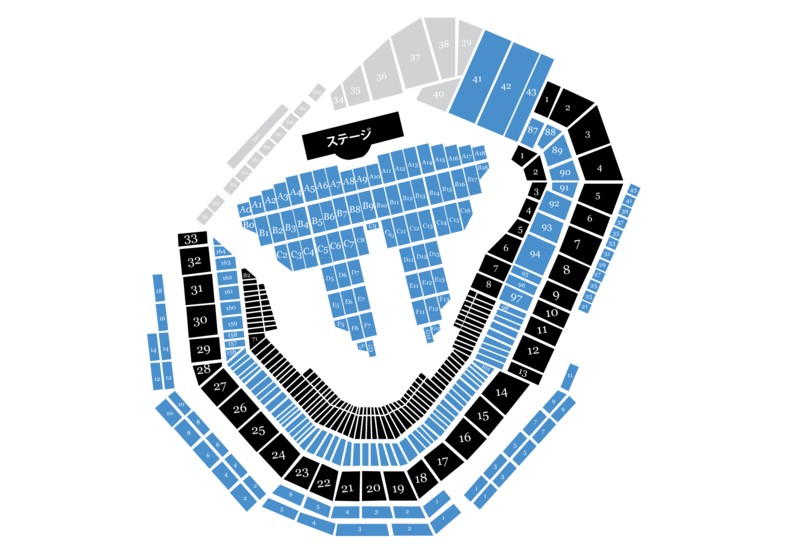 Please note registration for tickets ends at 8am (local time) on Friday 13th September. 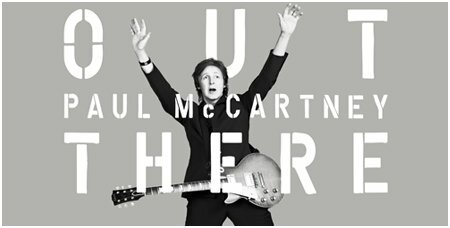 To purchase tickets fans are advised to come to PaulMcCartney.com at 4pm (local time) on Friday 13th September where they should click ‘Buy Tickets’ and will then be asked to enter their email address. 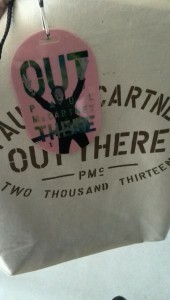 It is very important you enter the email address you have registered with PaulMcCartney.com. 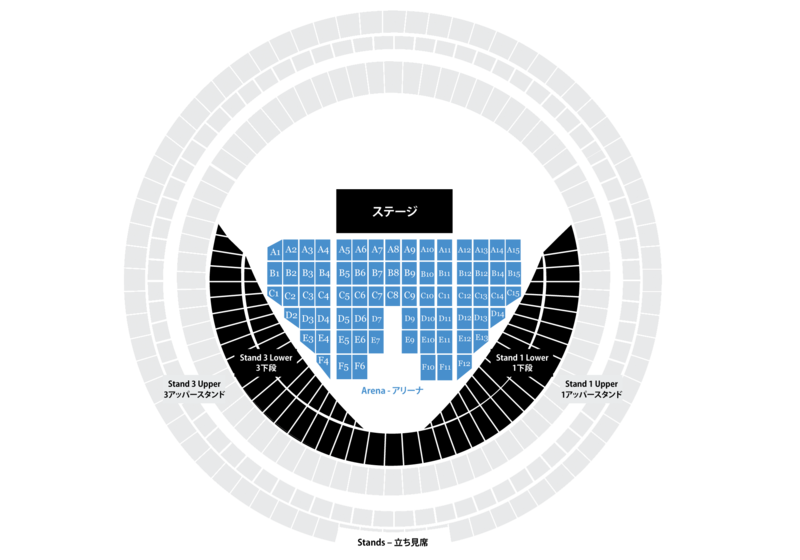 Tickets are strictly limited and sold on a first-come, first-served basis. 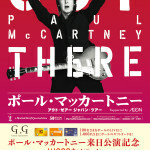 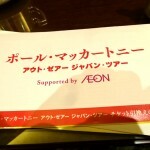 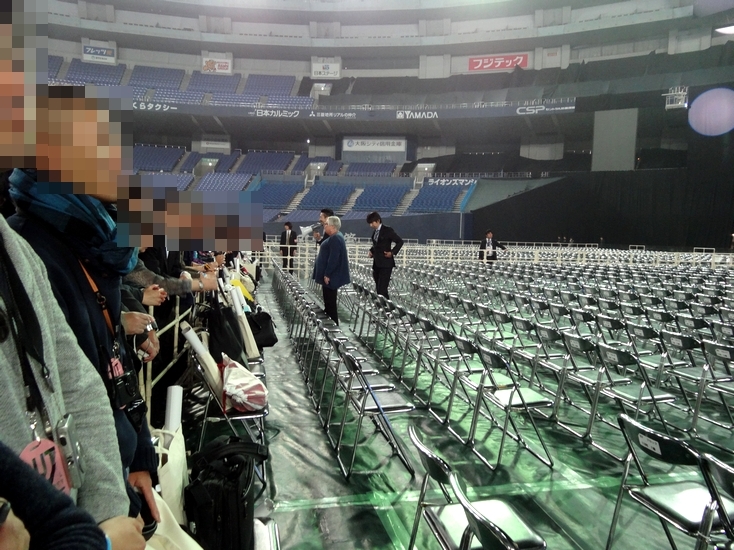 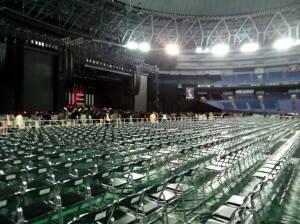 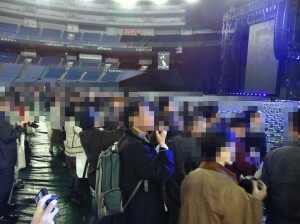 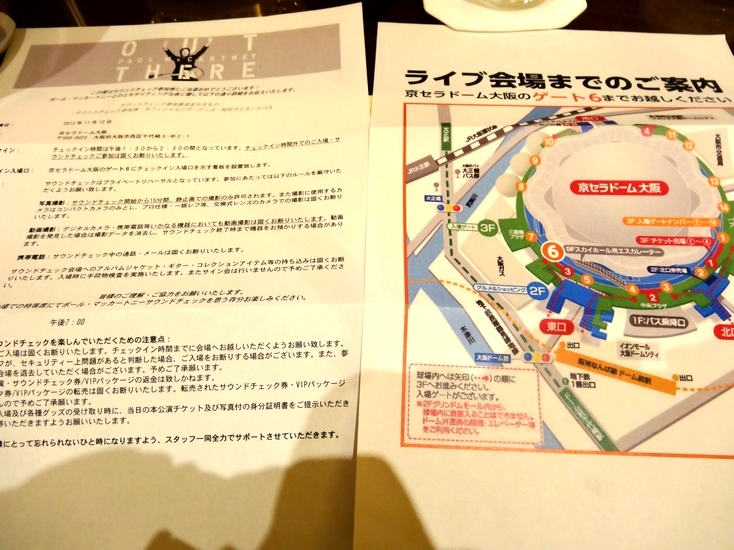 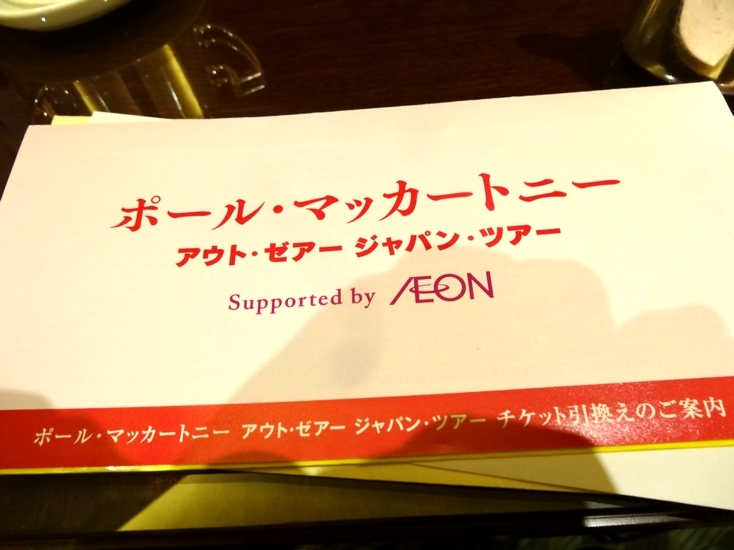 Paul McCartney has also confirmed the details of his show in Osaka. 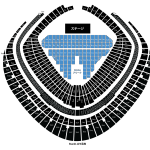 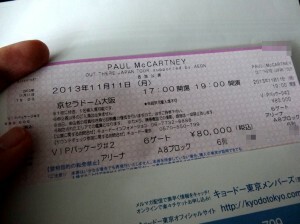 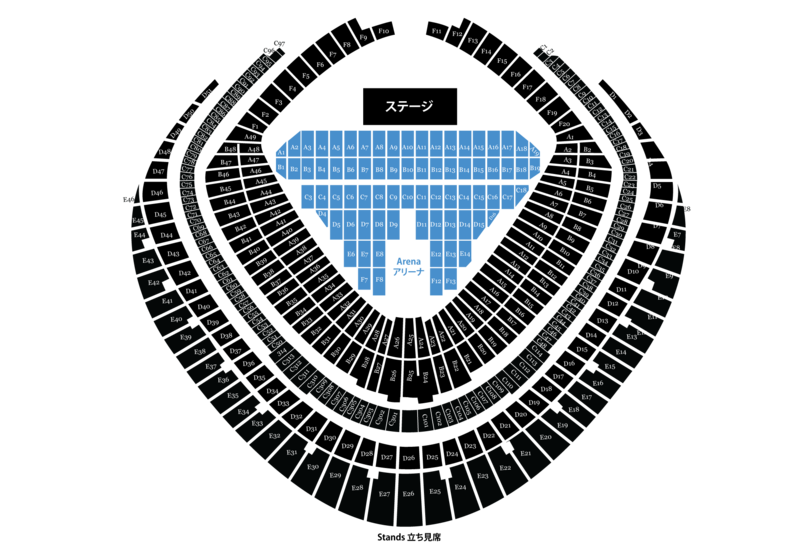 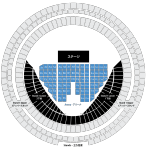 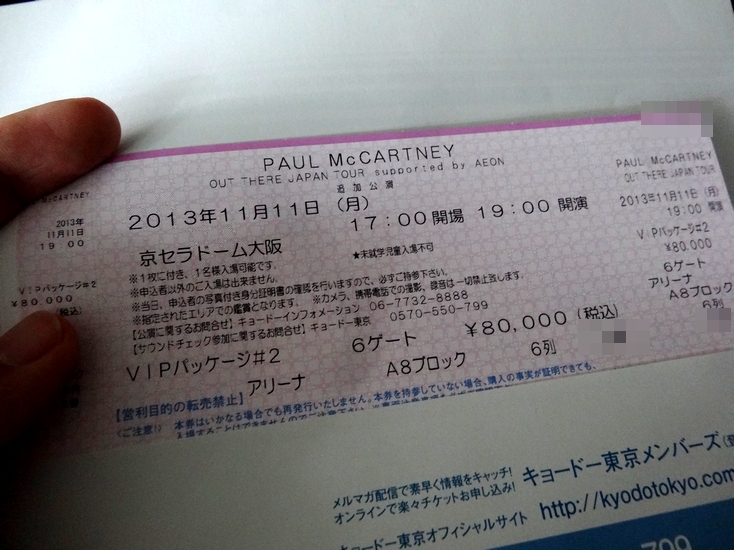 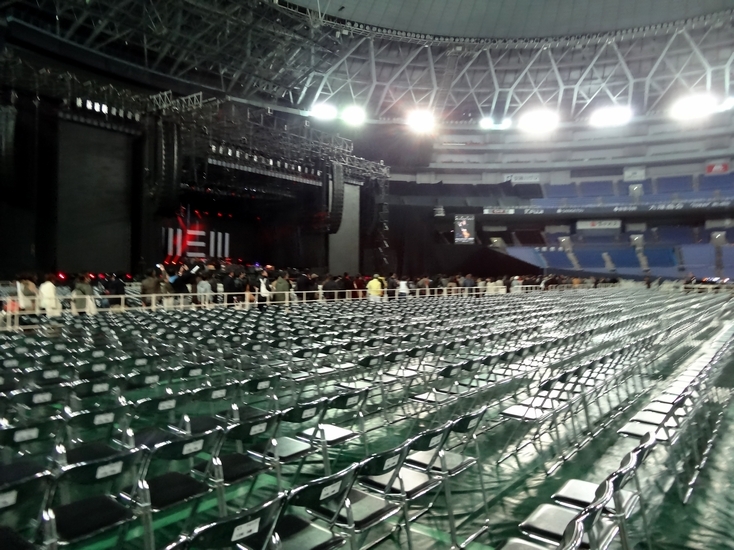 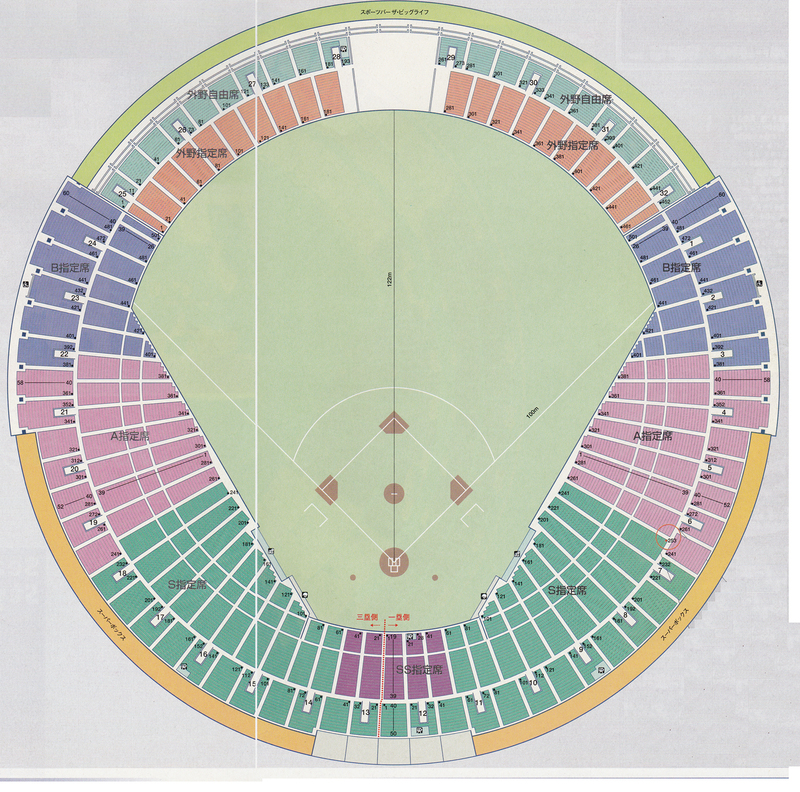 Paul will perform at the Osaka Dome on Tuesday 12th November. 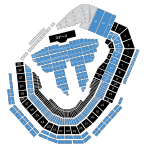 Tickets go on general sale Saturday 14th September. 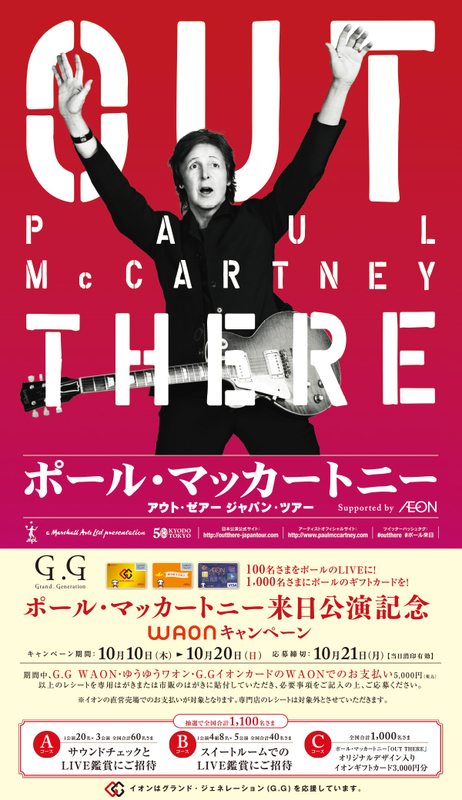 Please check local press for details.